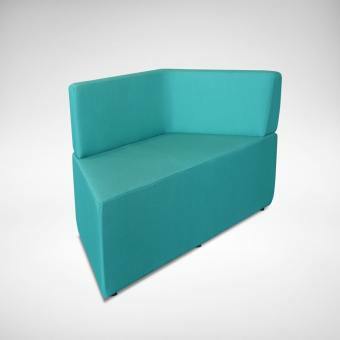 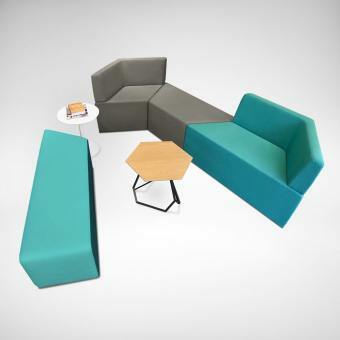 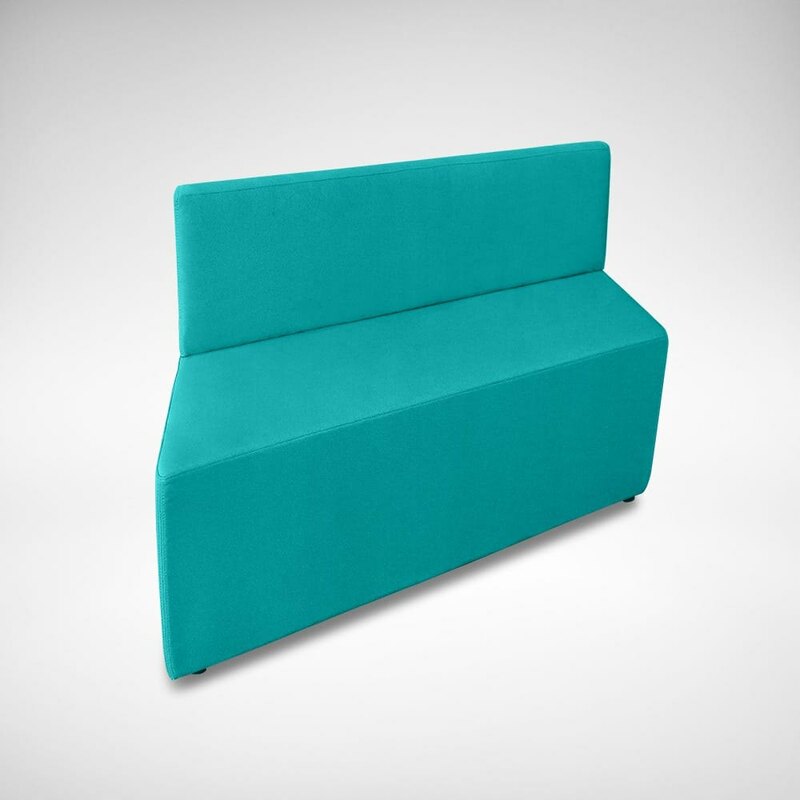 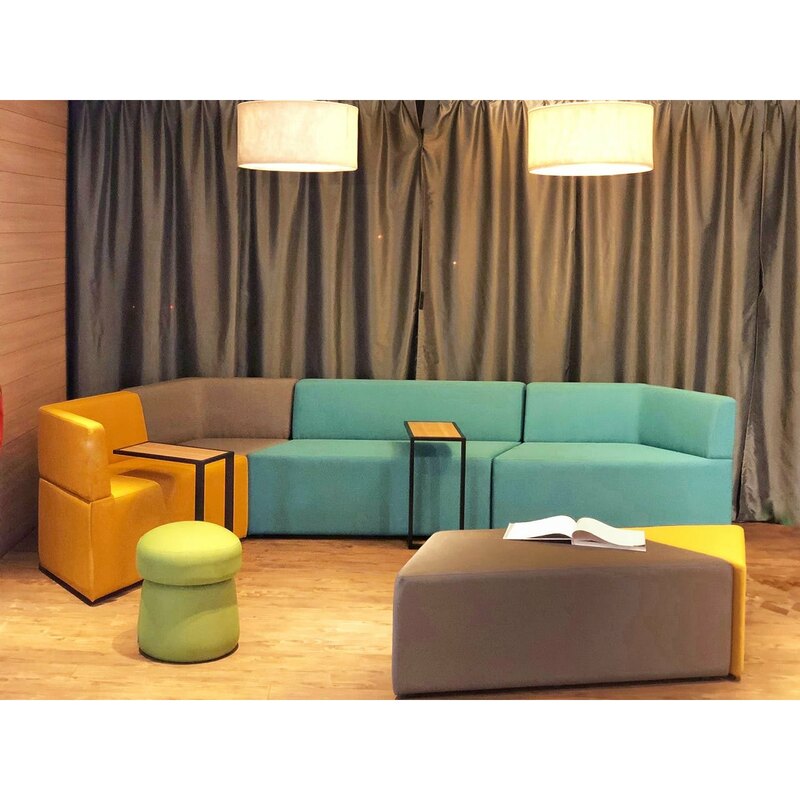 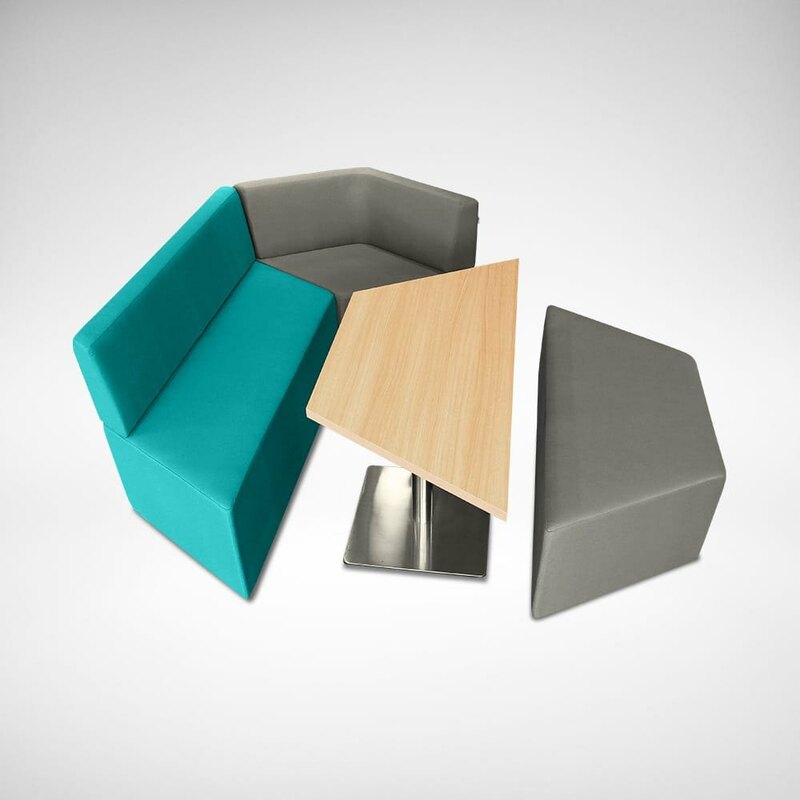 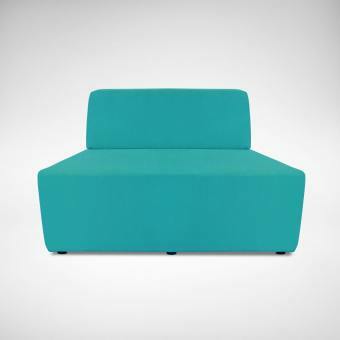 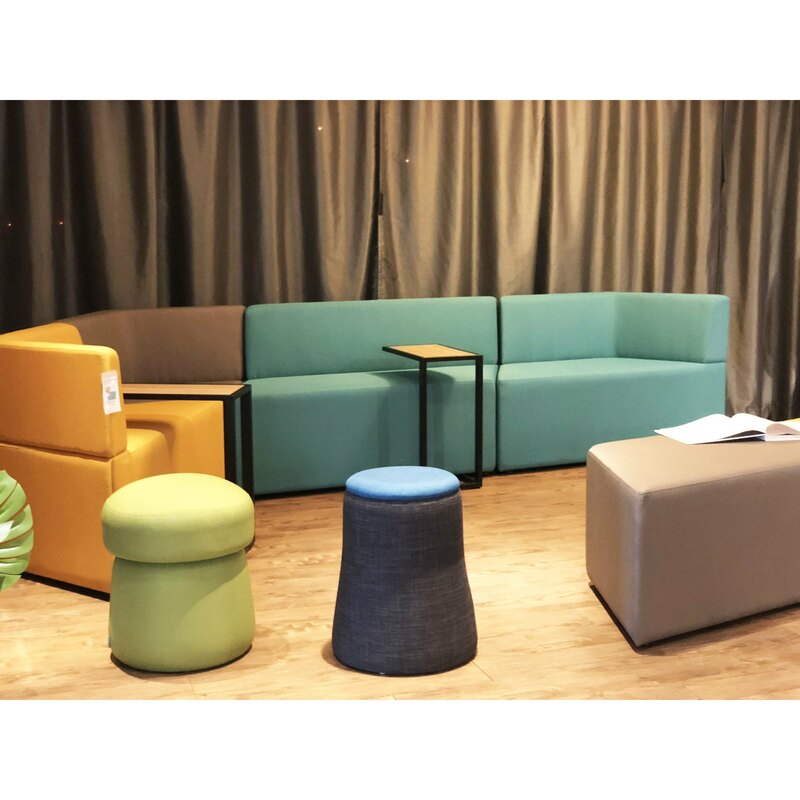 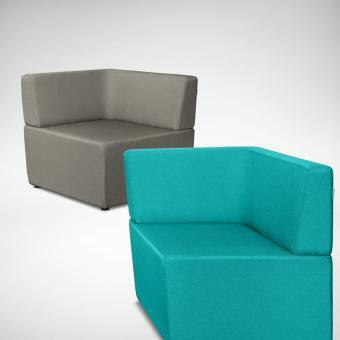 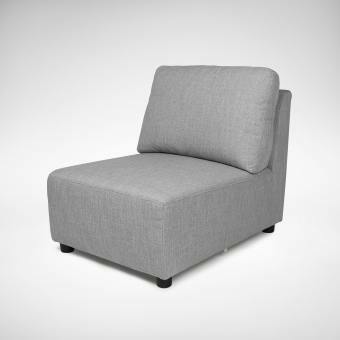 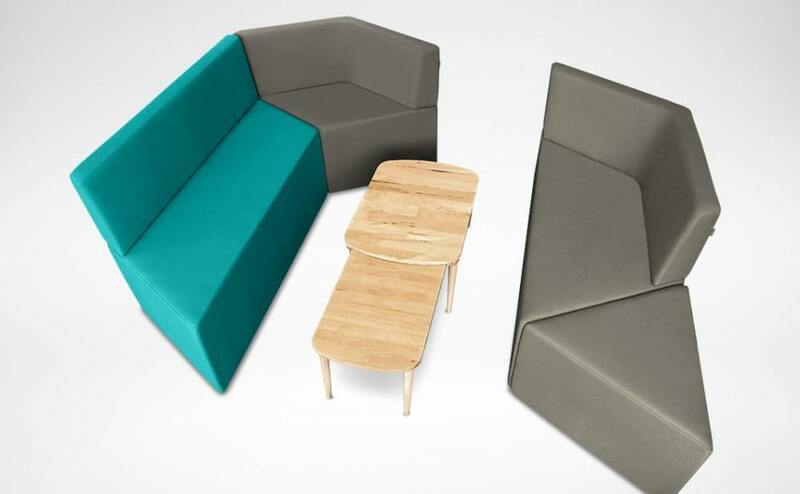 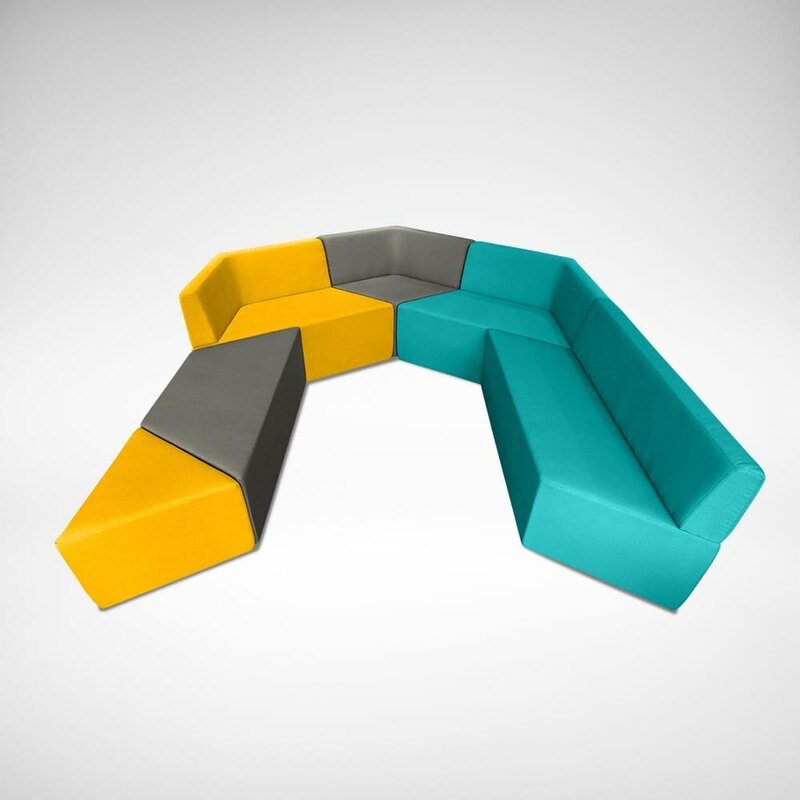 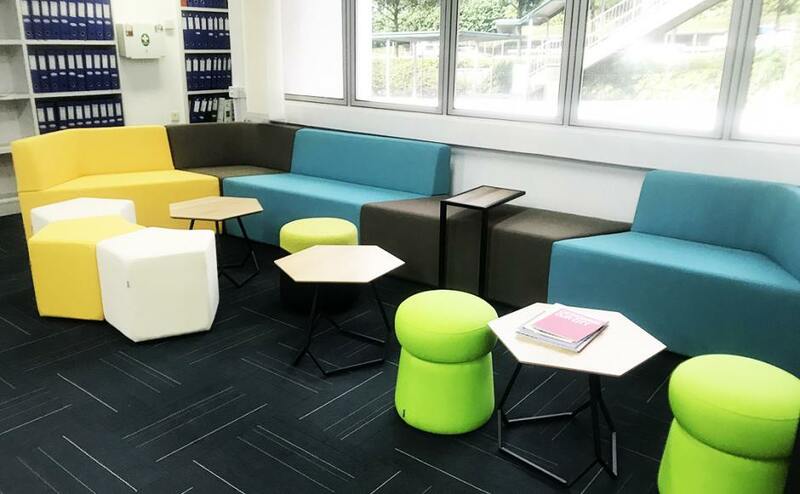 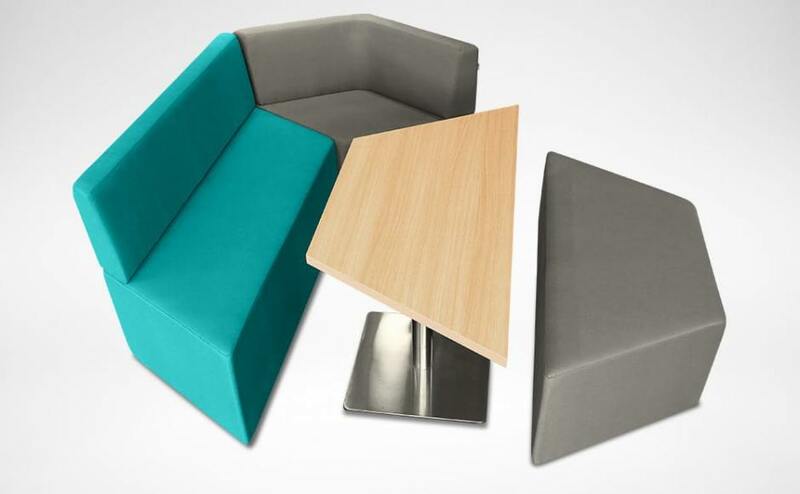 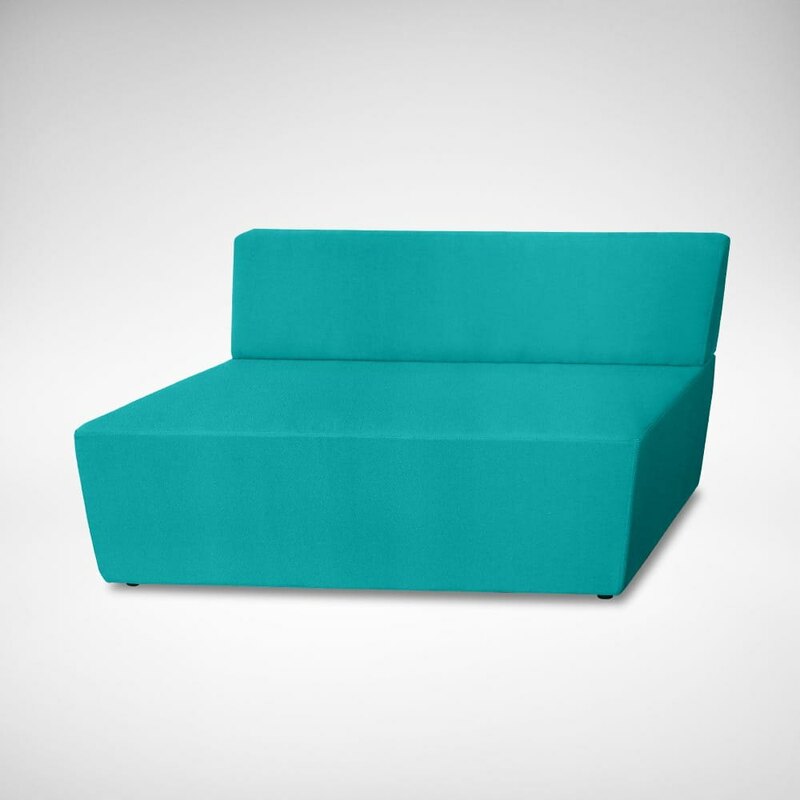 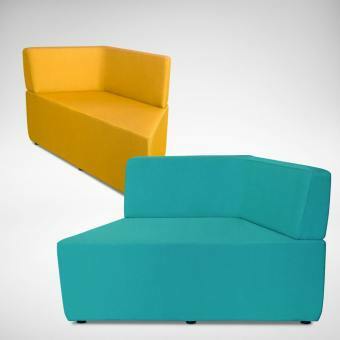 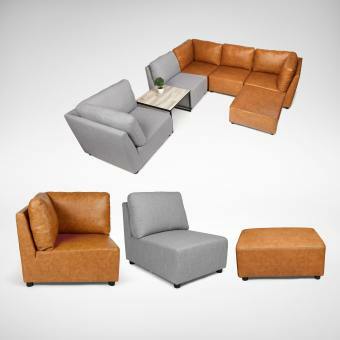 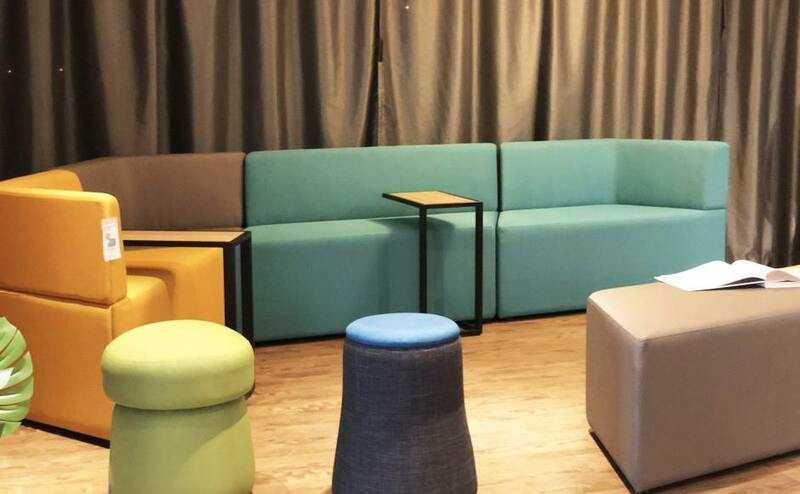 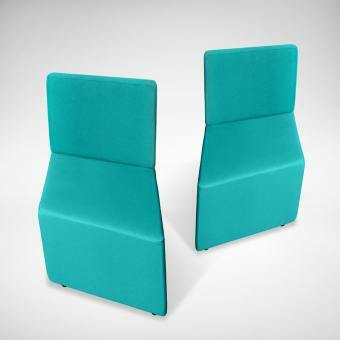 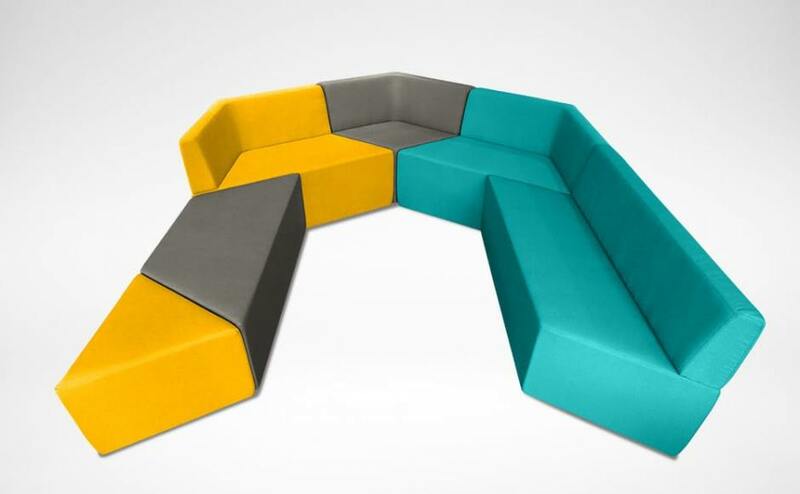 The Rio series is a modular seating collection that ranks high for design flexibility. 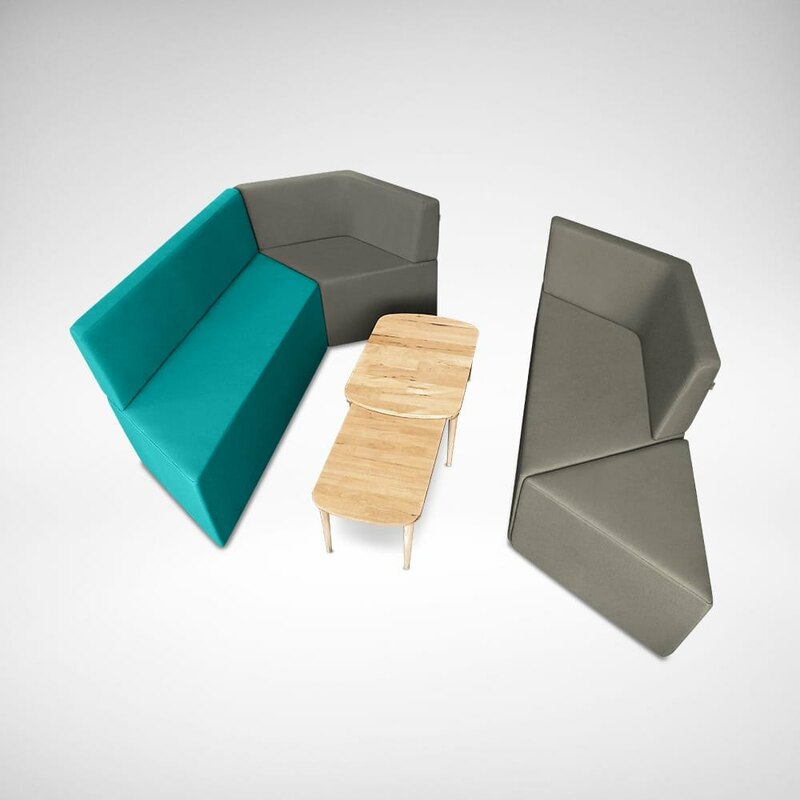 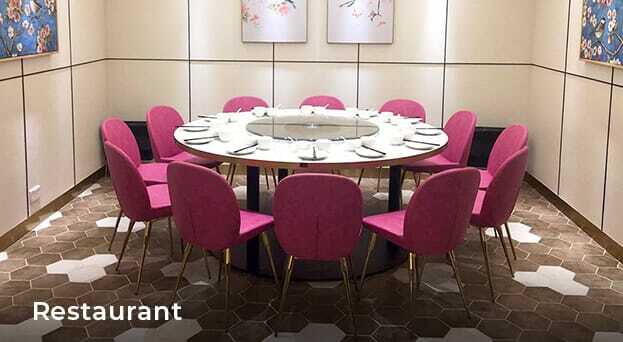 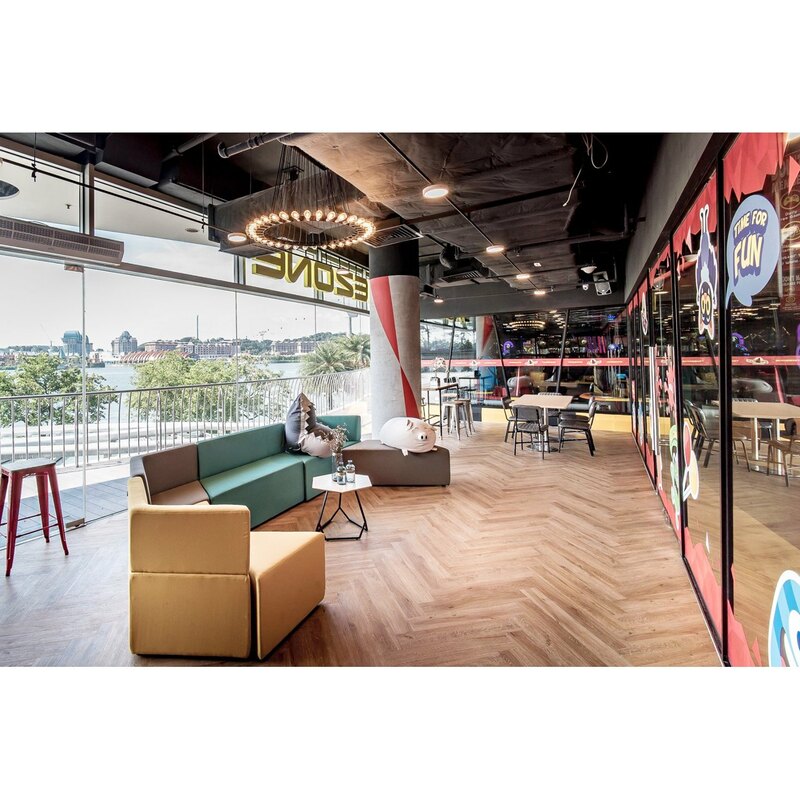 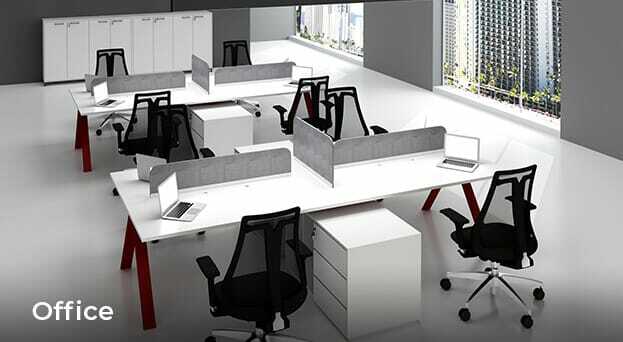 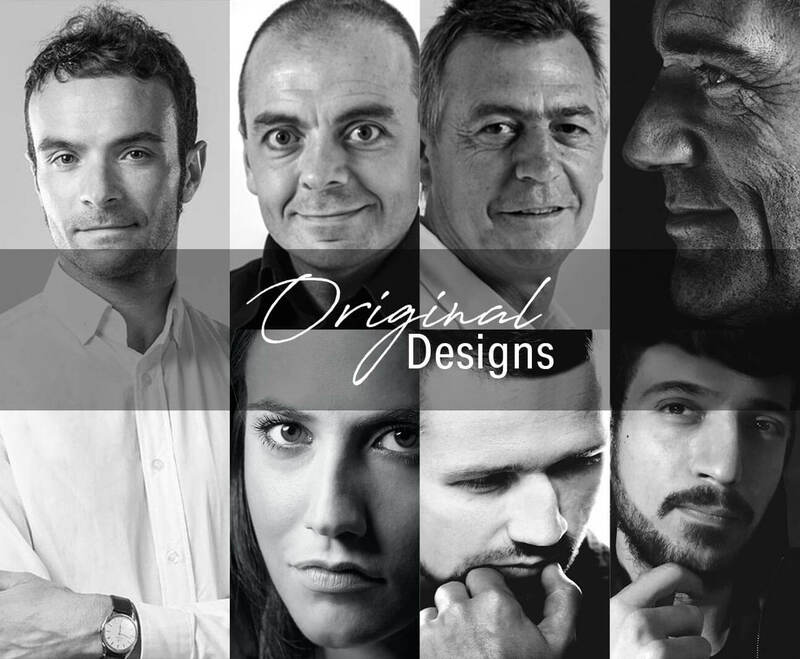 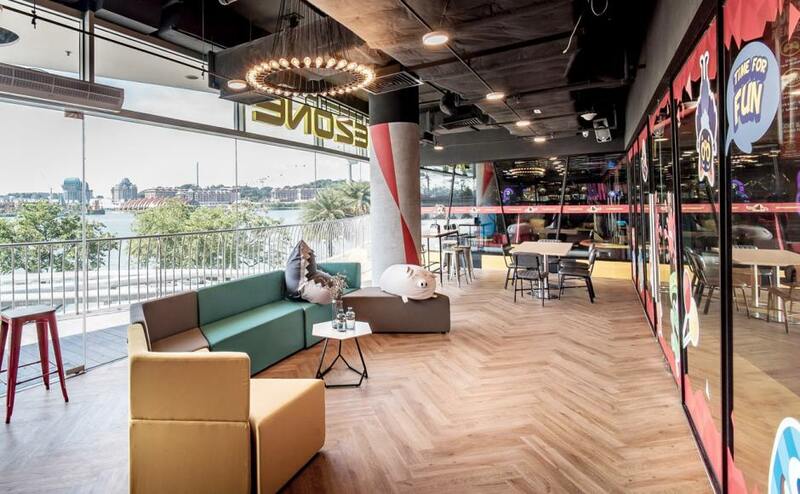 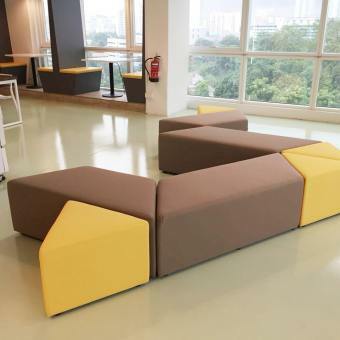 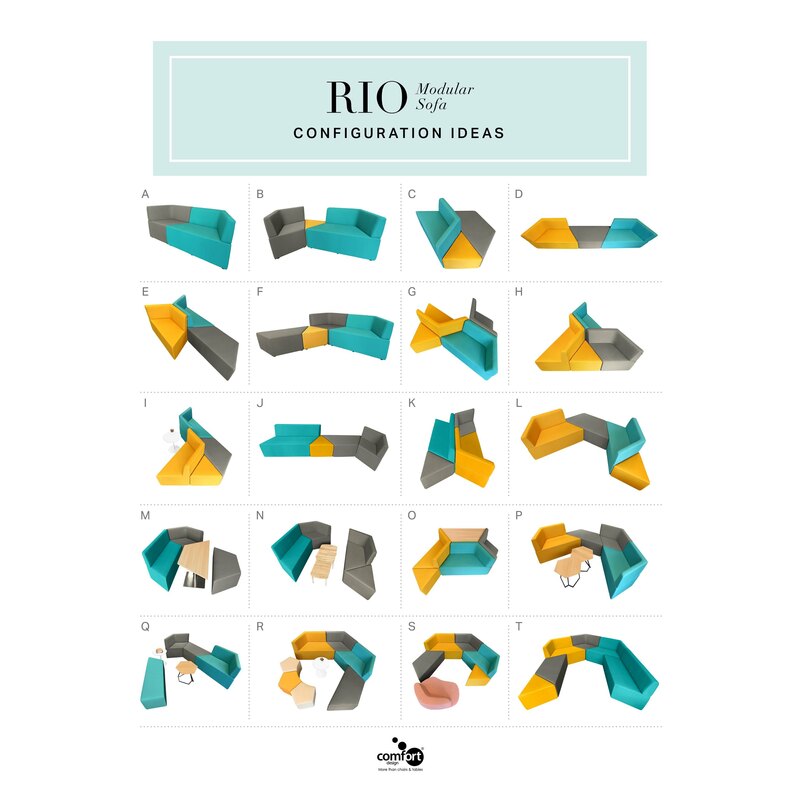 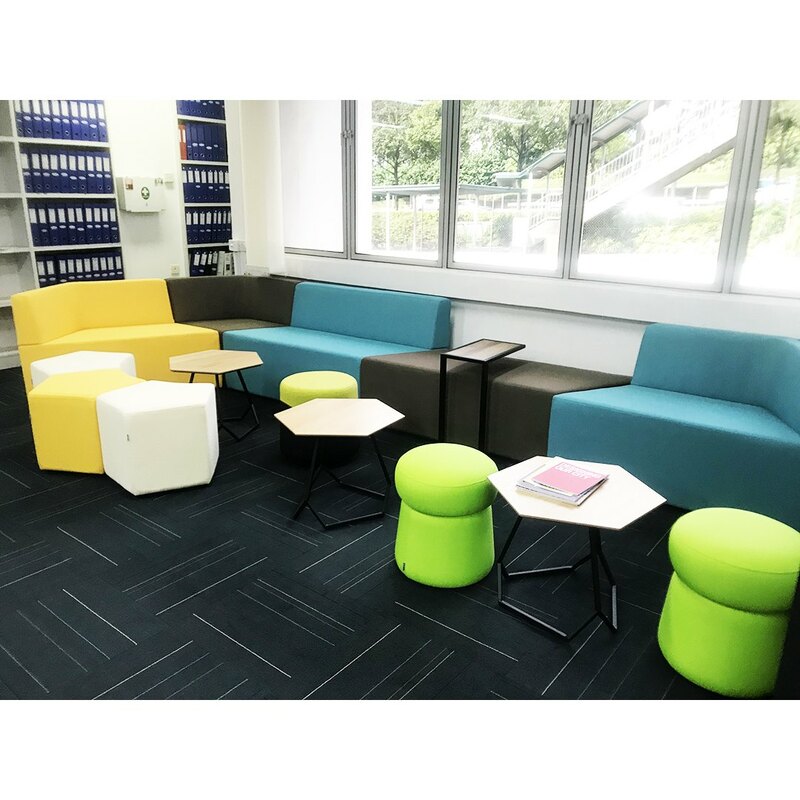 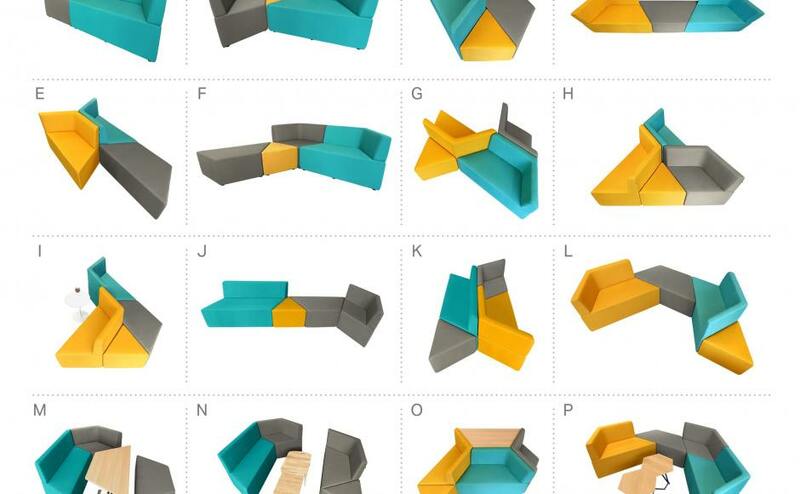 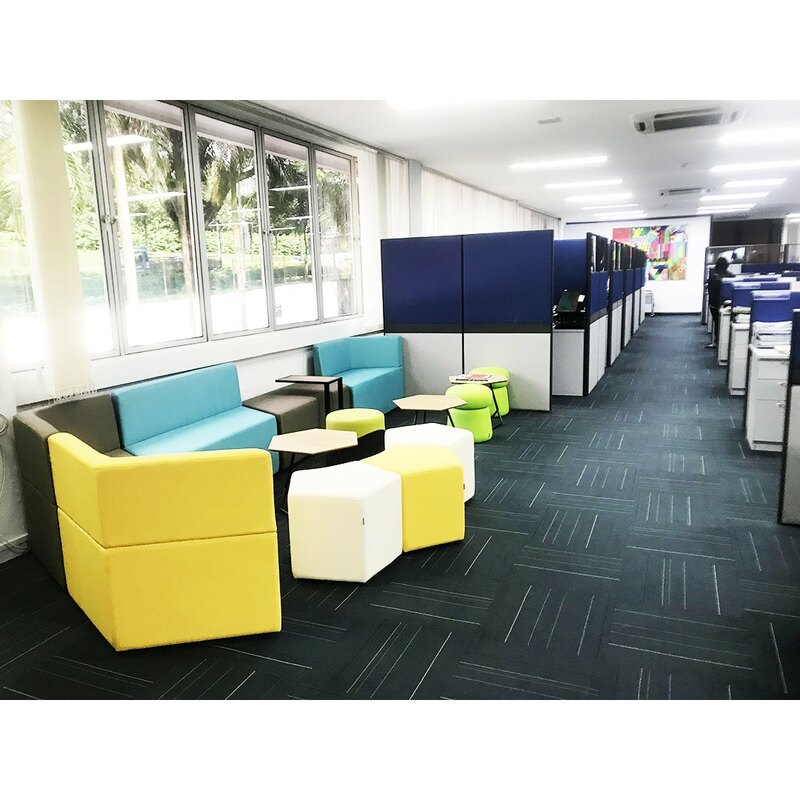 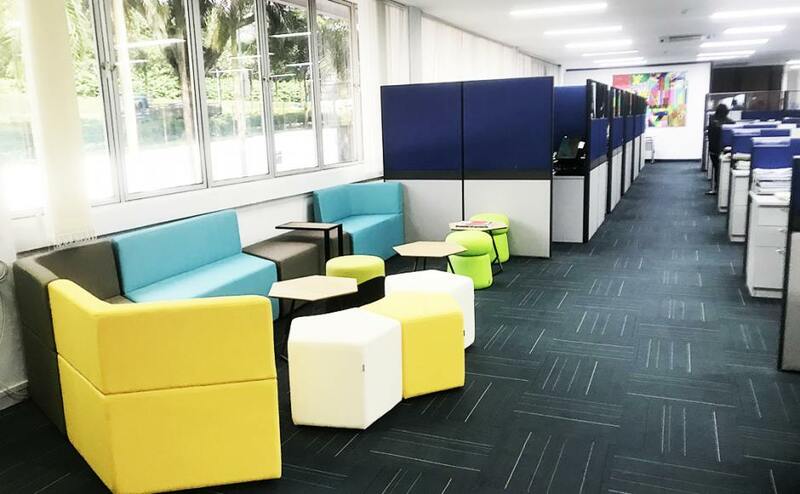 Unleash your creativity by forming the Rio series in different formations to fit the space you have! 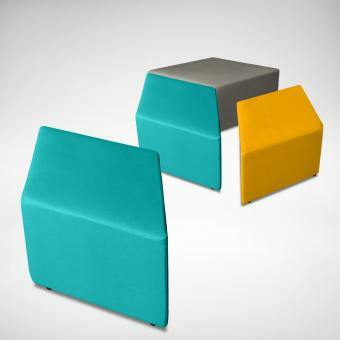 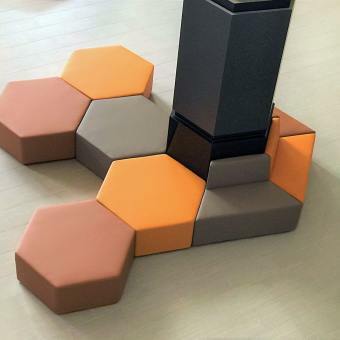 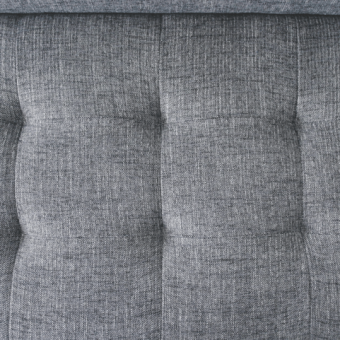 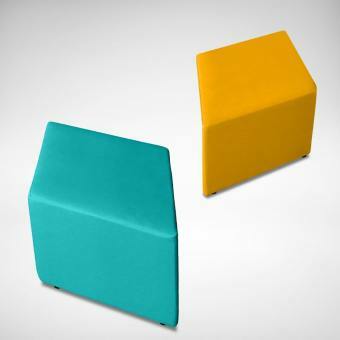 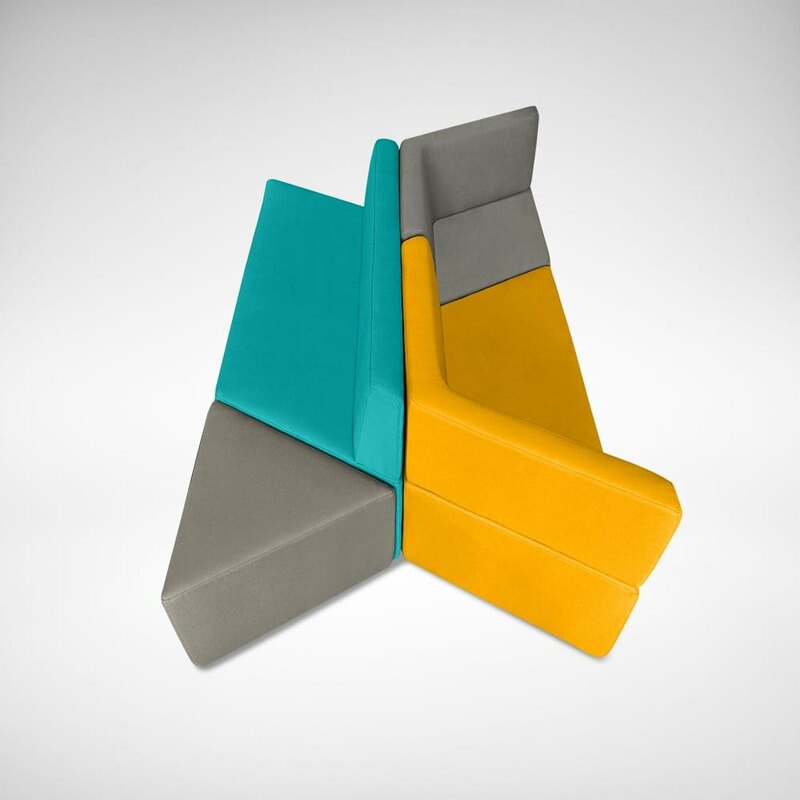 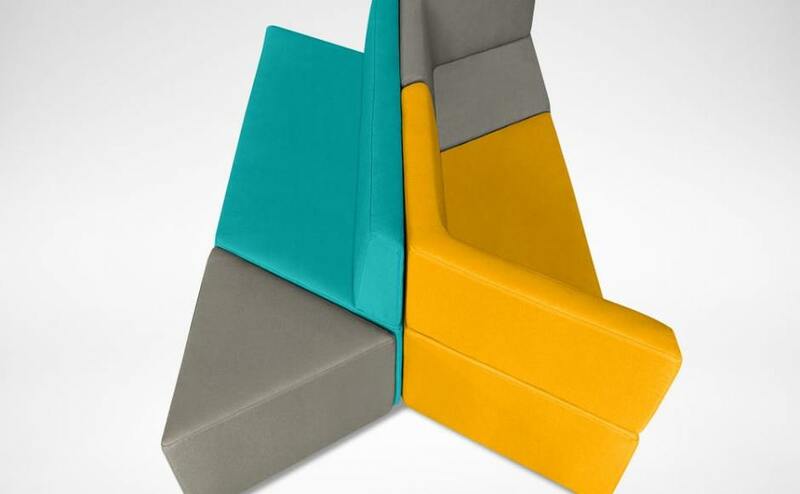 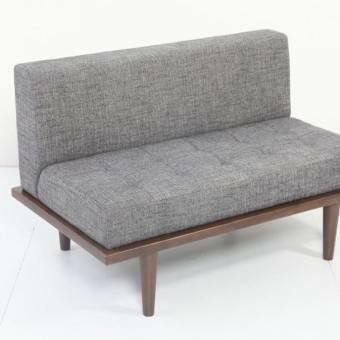 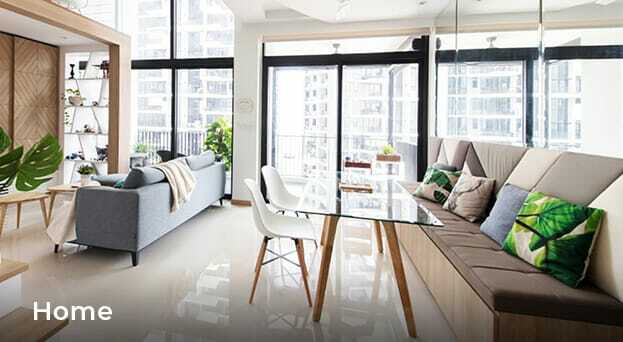 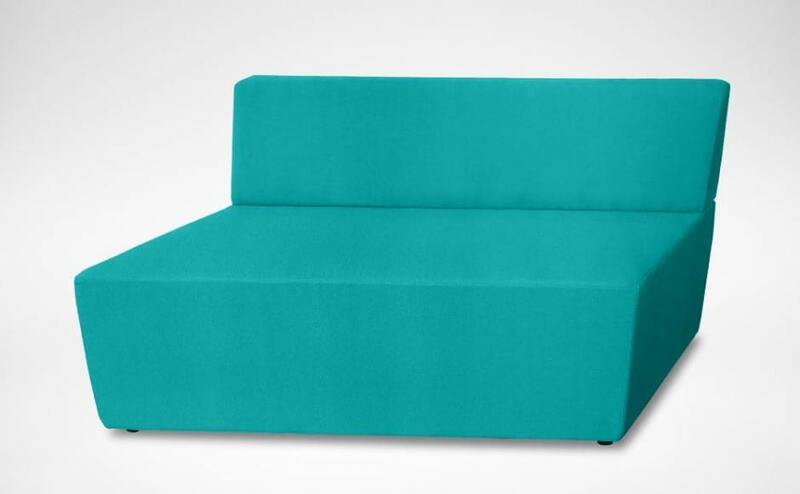 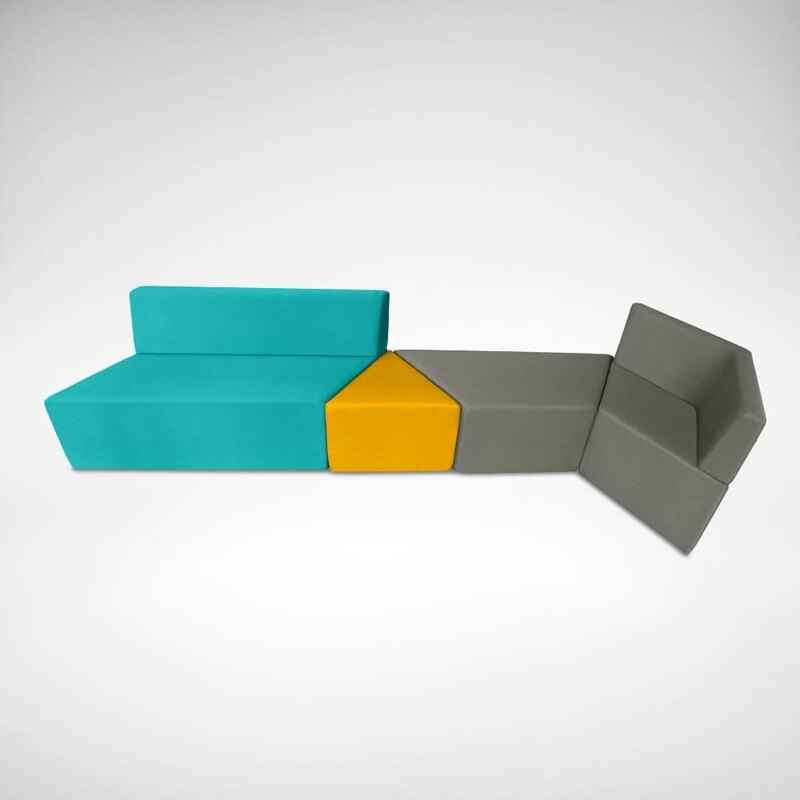 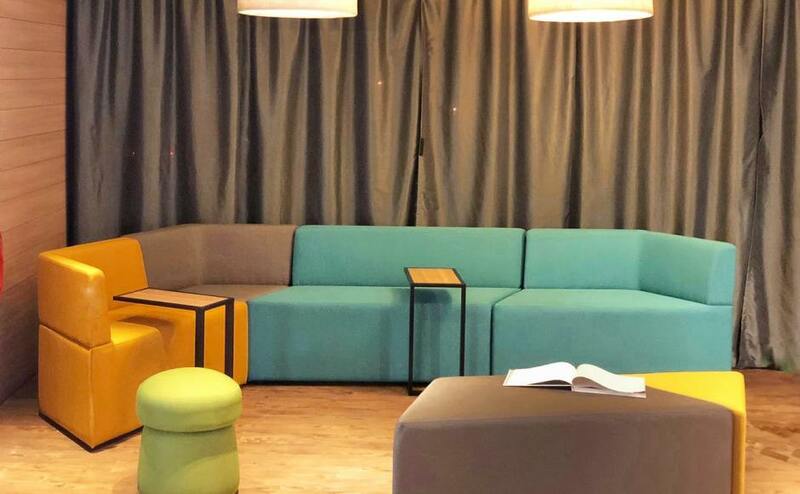 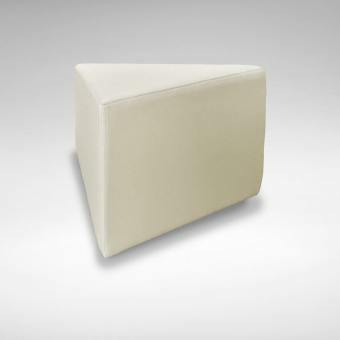 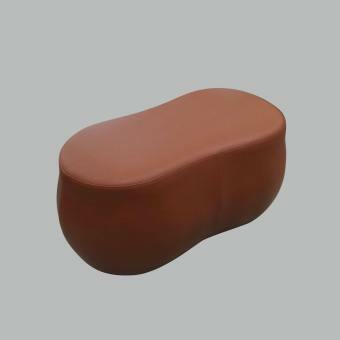 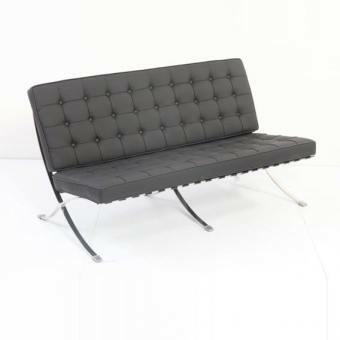 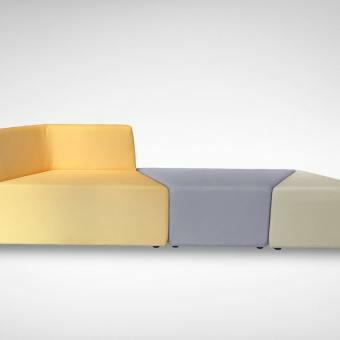 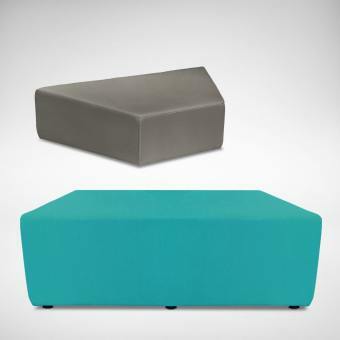 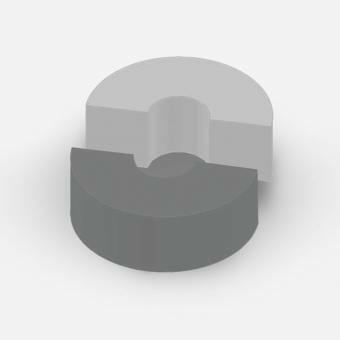 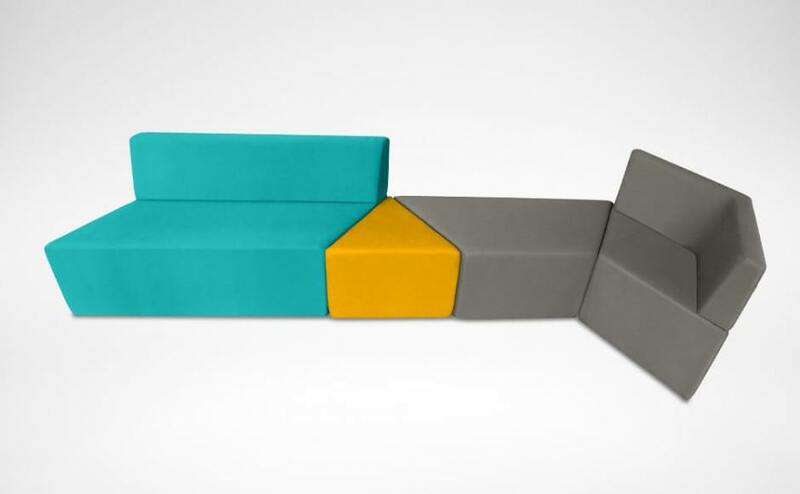 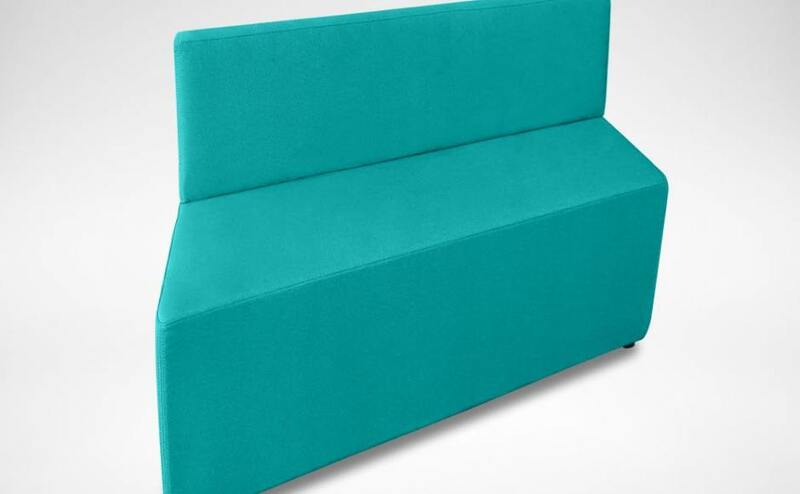 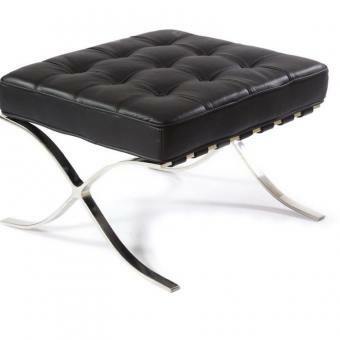 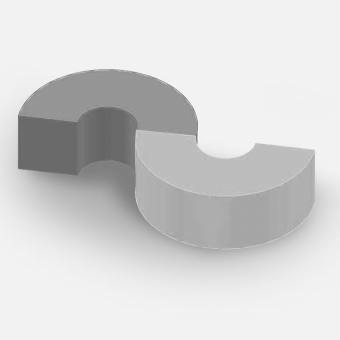 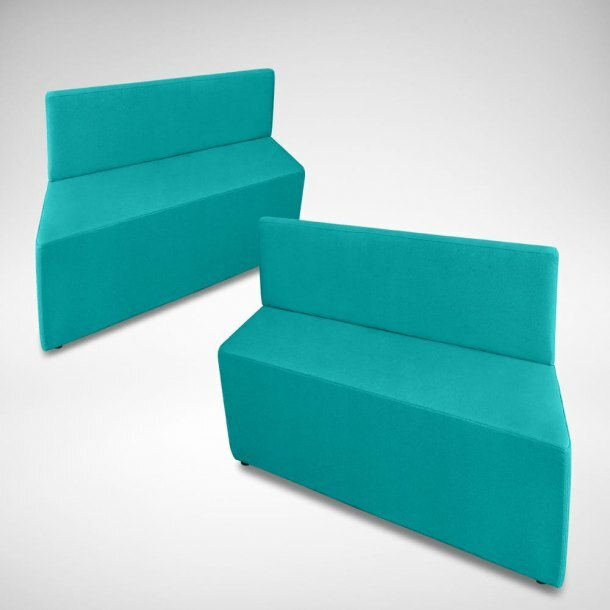 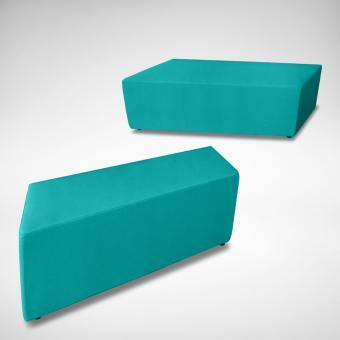 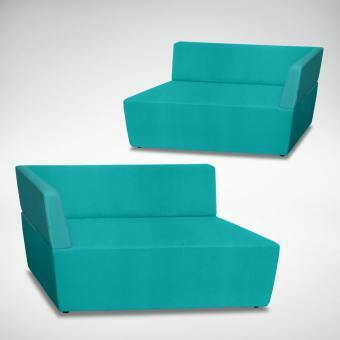 The Parallelogam sofa is available in Left or Right armrest versions, arm-less version, as well as pouf version.